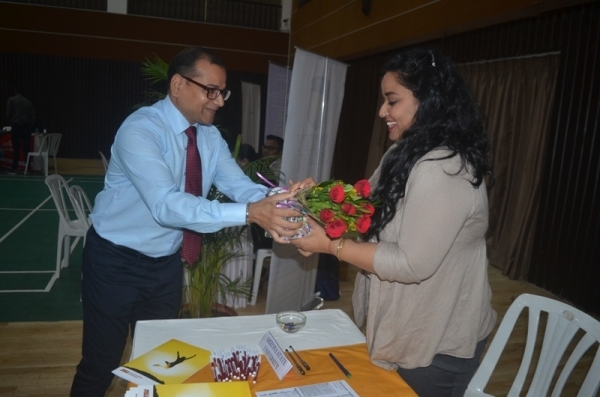 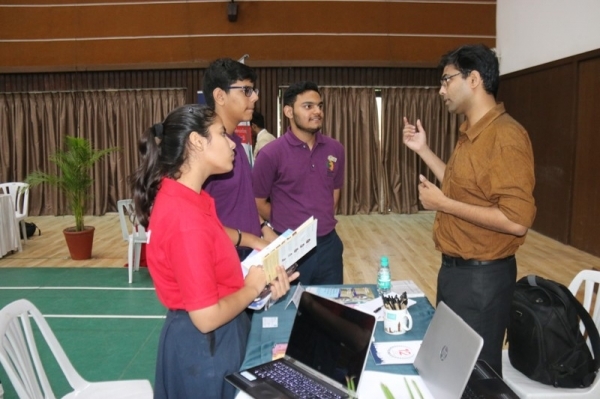 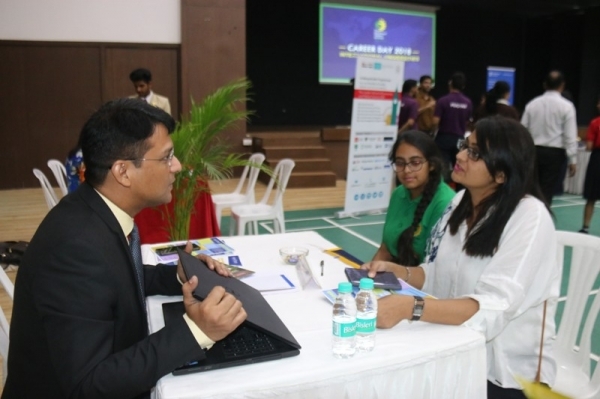 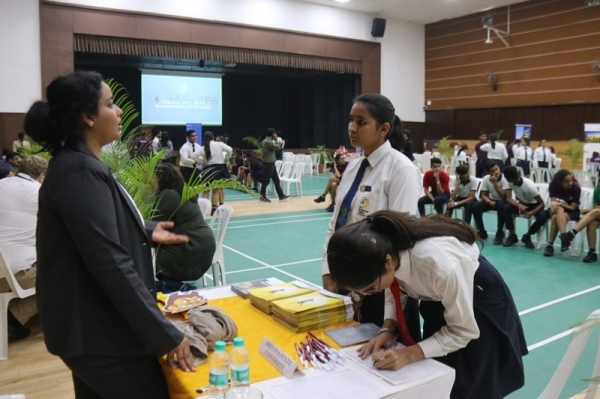 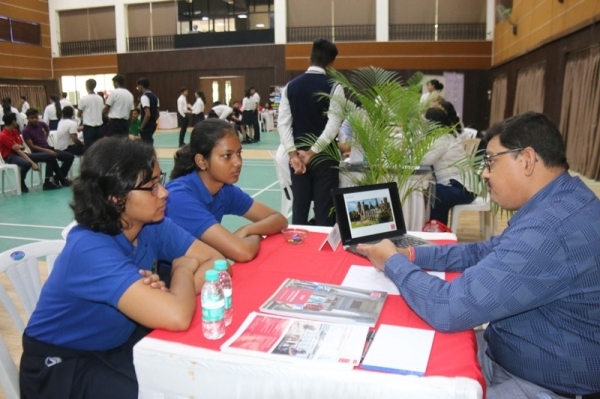 The Career Counselling Cell of The Sanskaar Valley School- Samcara, organized a Career Fair for the parents & students of Shikhar on 29th September 2018. 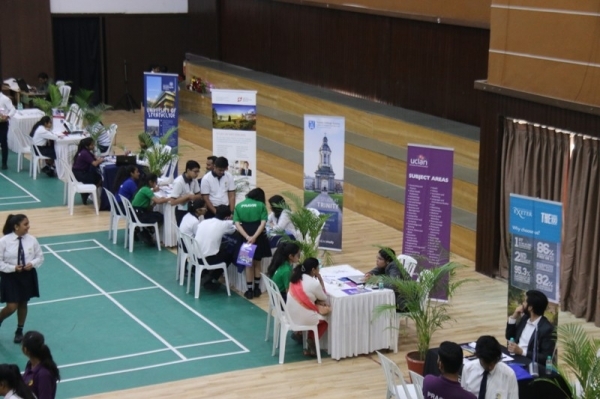 With the intention to encourage our students to also look beyond the borders of our country and seek study opportunities that could benefit them, this fair invited 26 international universities to participate. 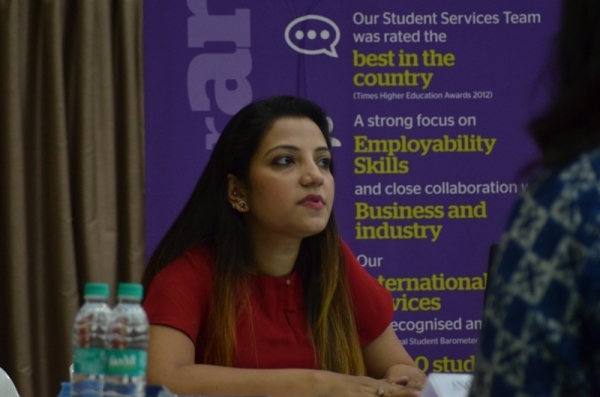 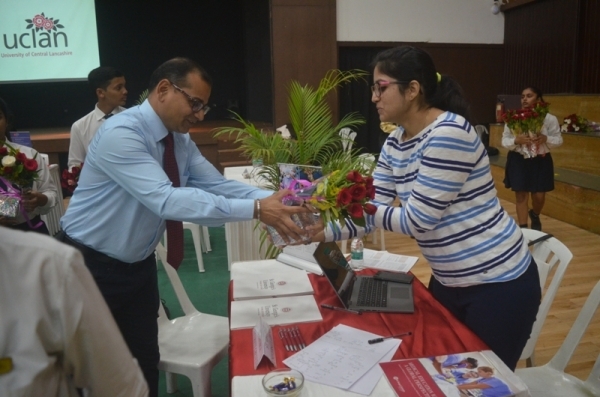 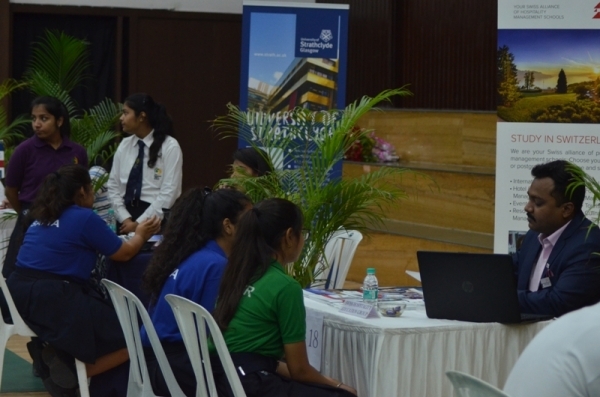 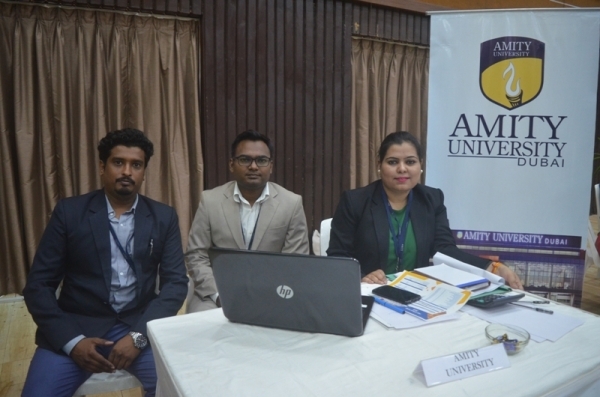 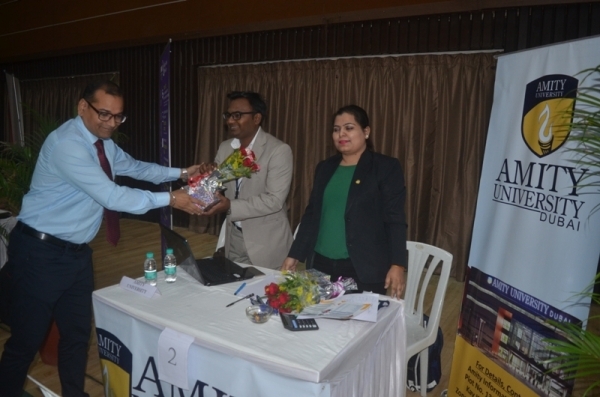 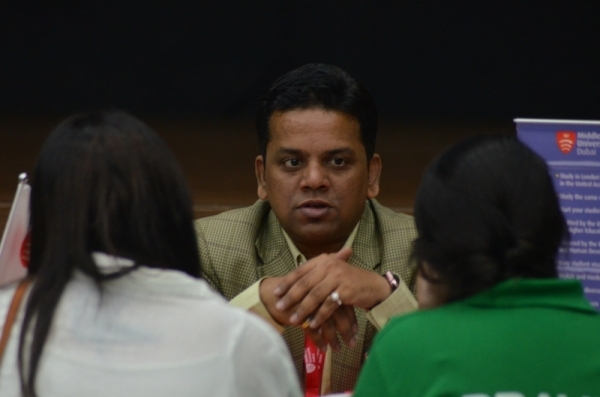 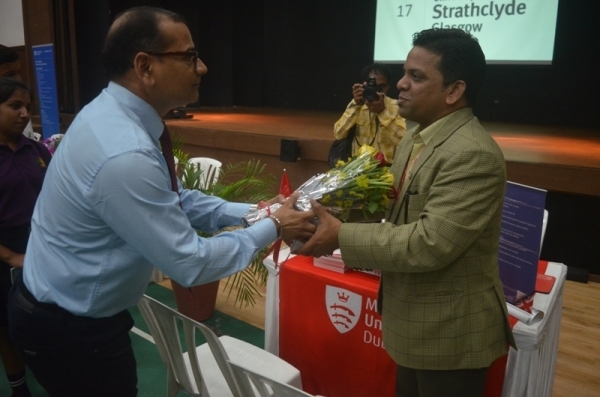 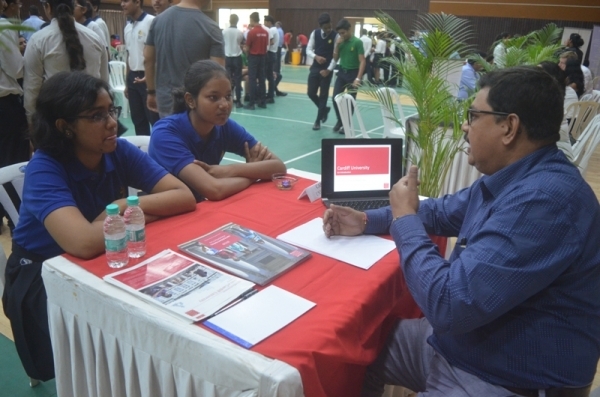 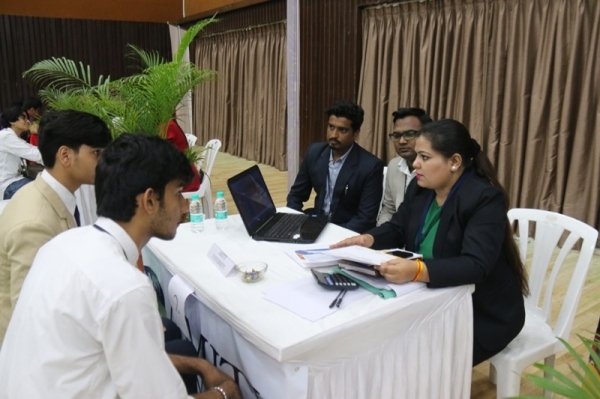 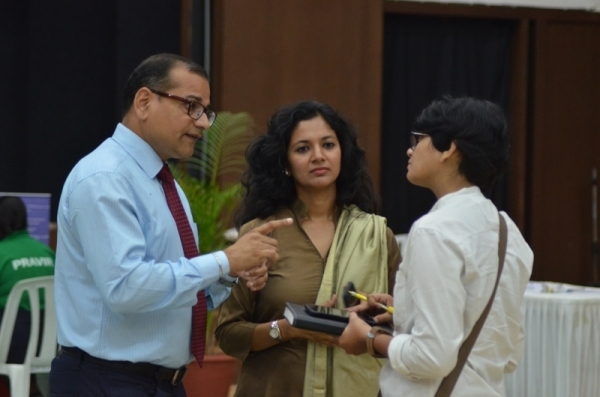 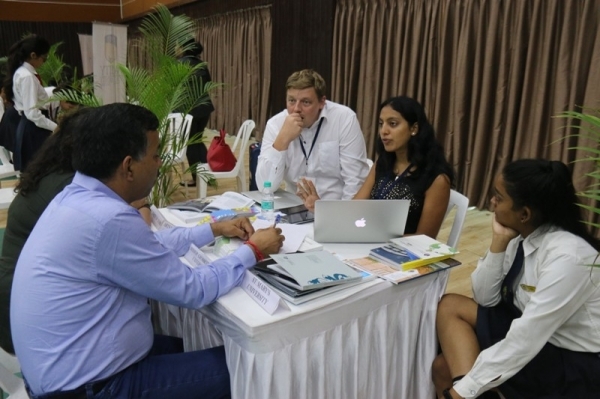 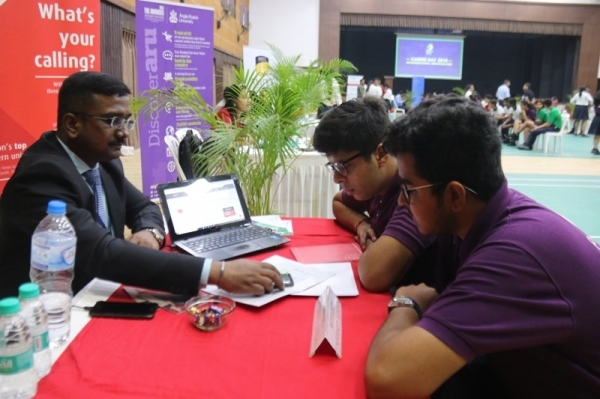 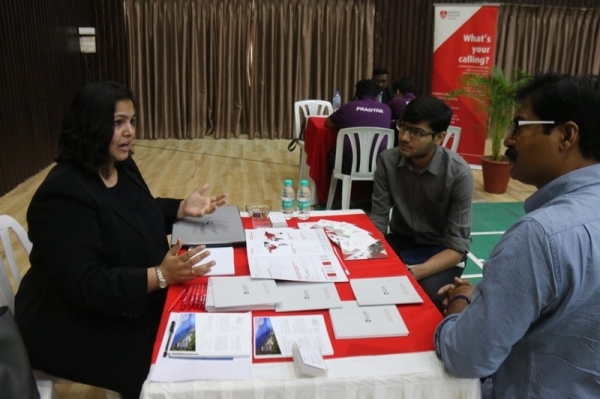 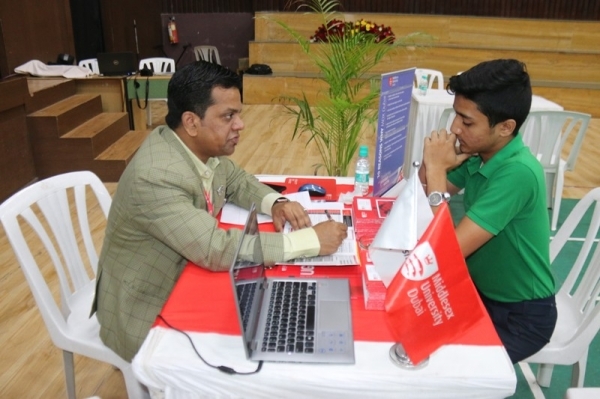 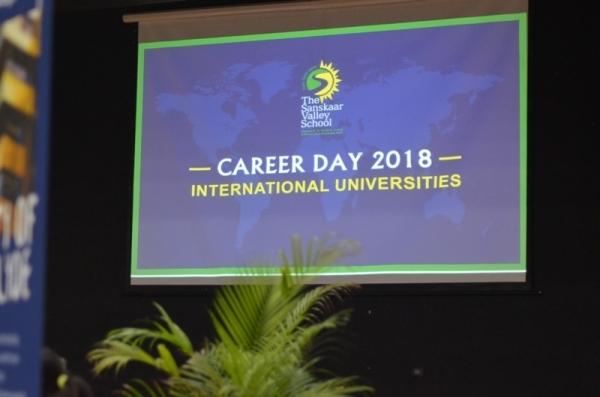 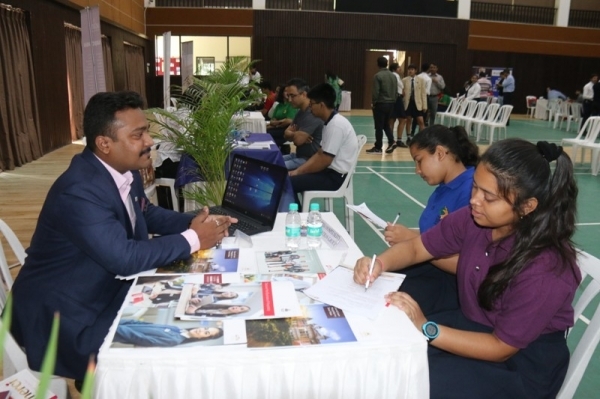 The representatives from these universities provided information related to courses on offer, admission procedure, the benefits of embarking on these courses, eligibility criteria, future prospects and the overall experience one could expect. 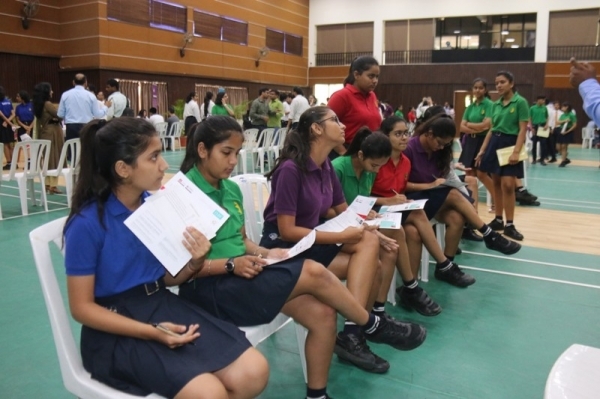 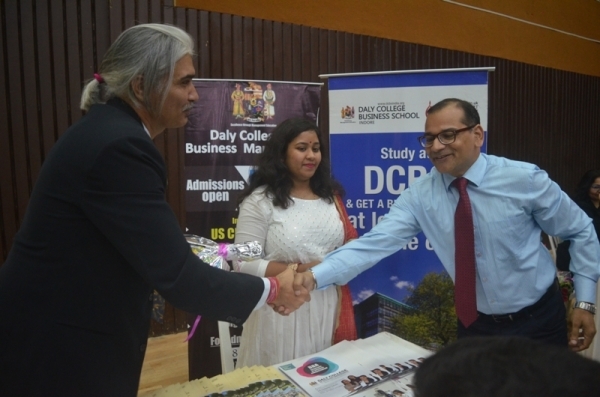 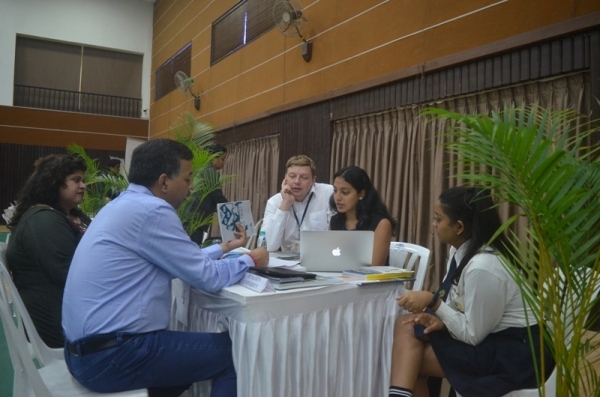 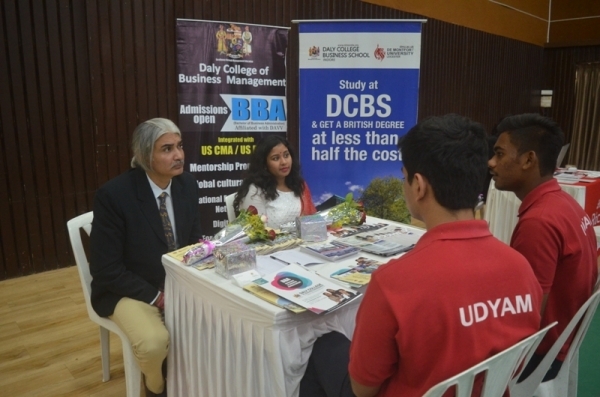 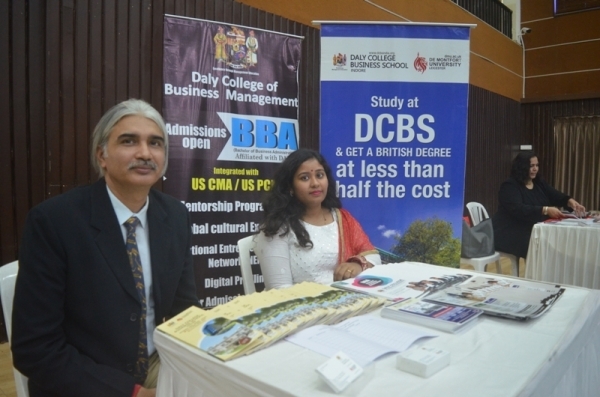 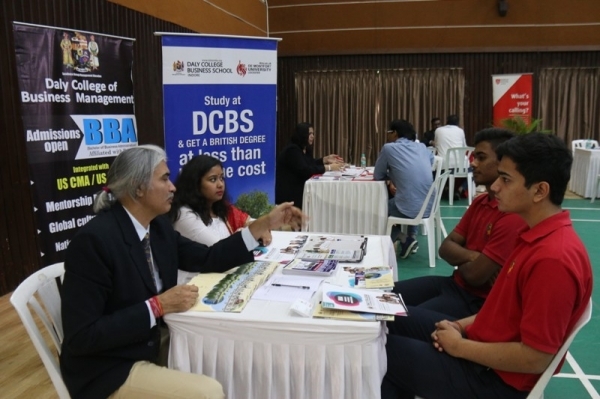 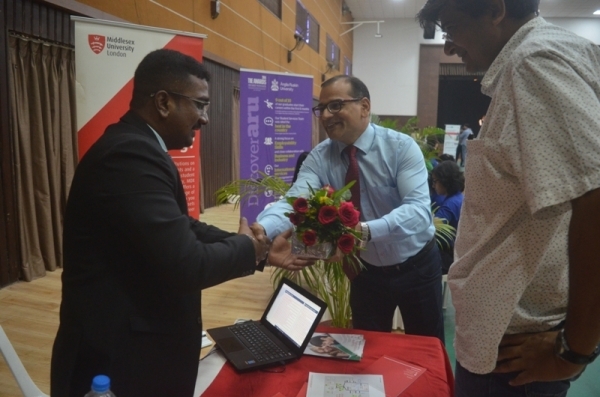 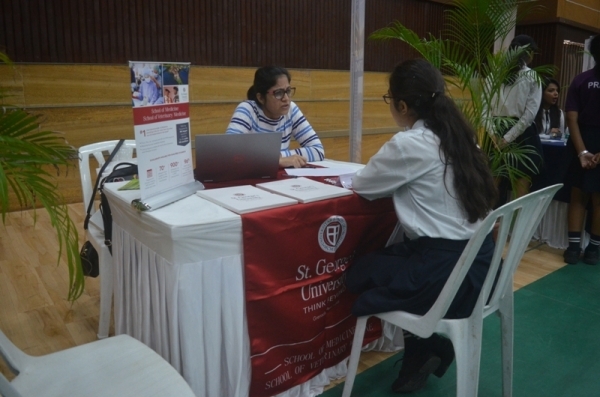 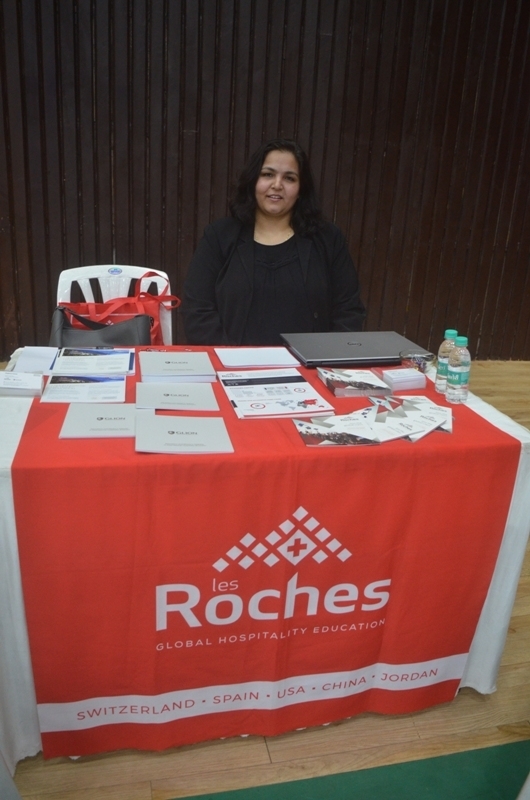 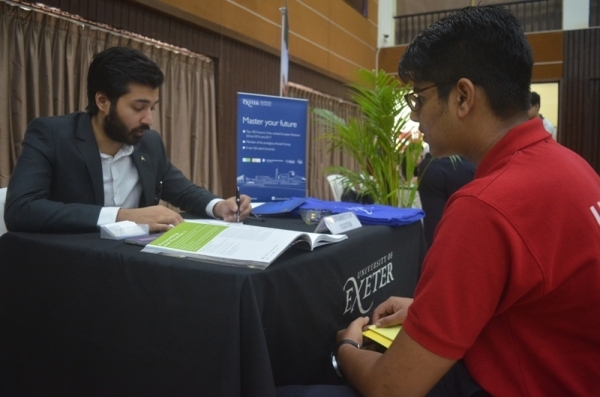 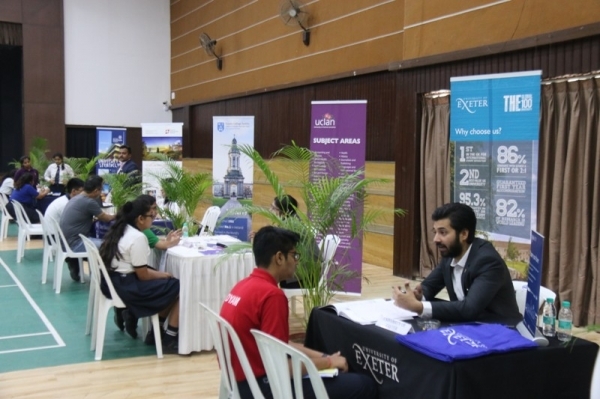 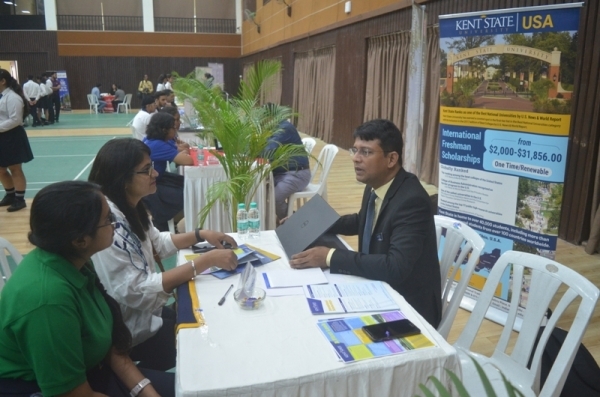 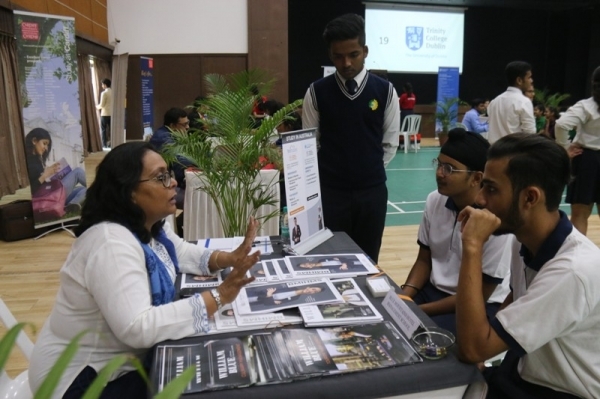 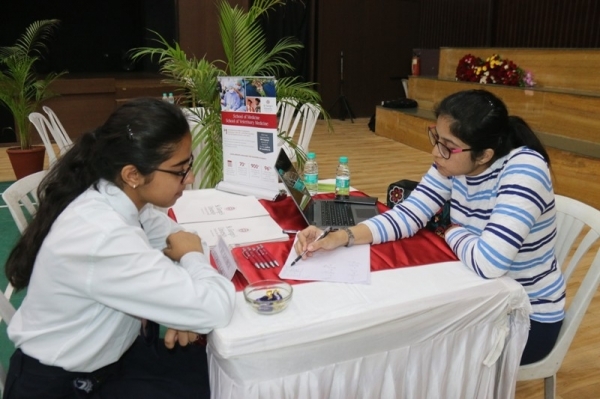 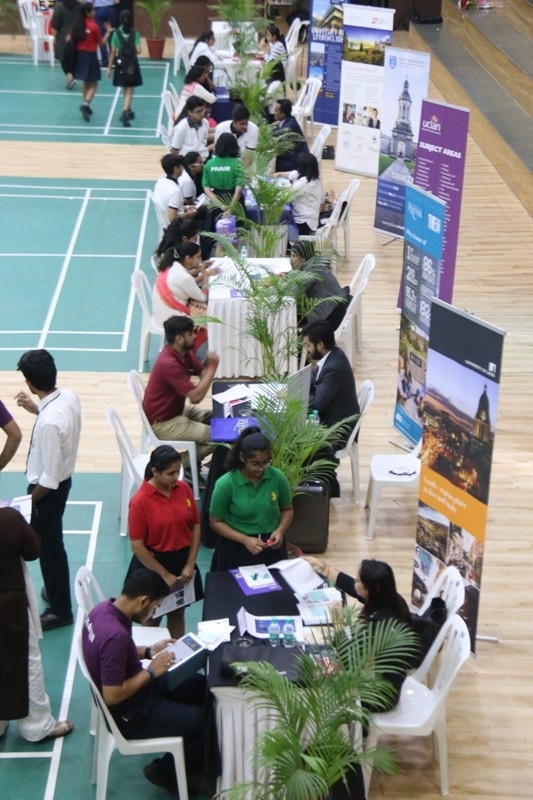 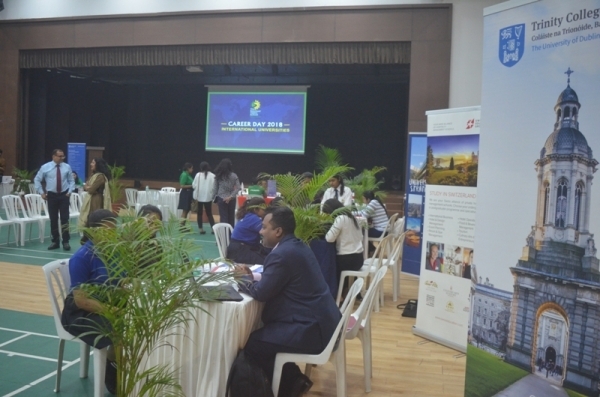 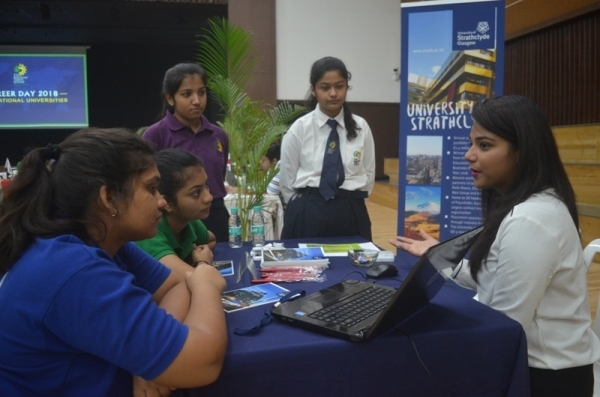 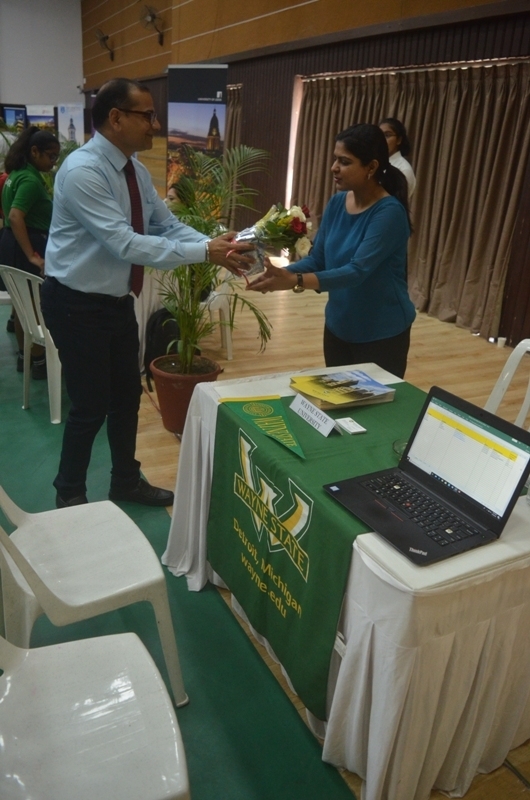 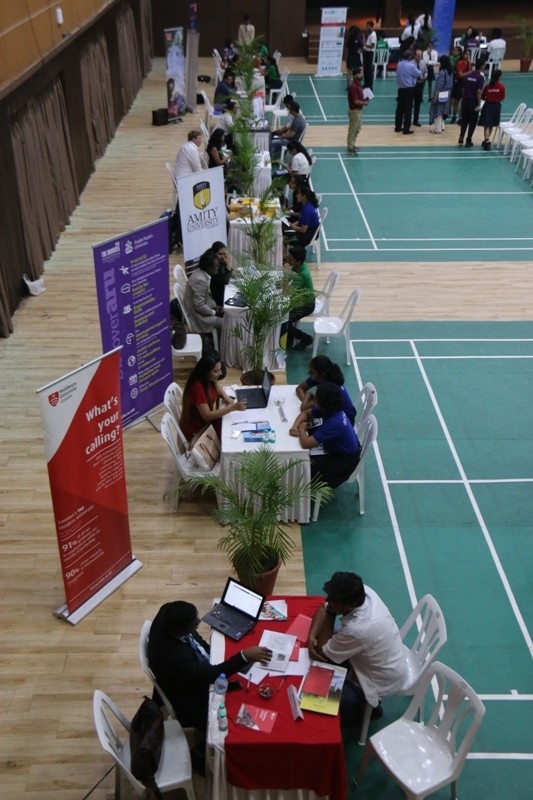 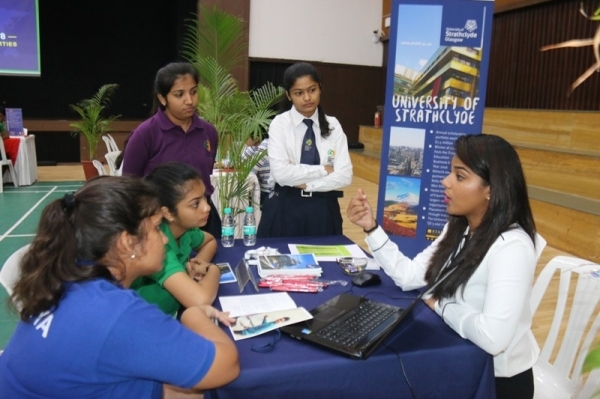 The fair was attended by interested members from the student body as well as the parent community, who wished to secure a seat in the best colleges abroad. 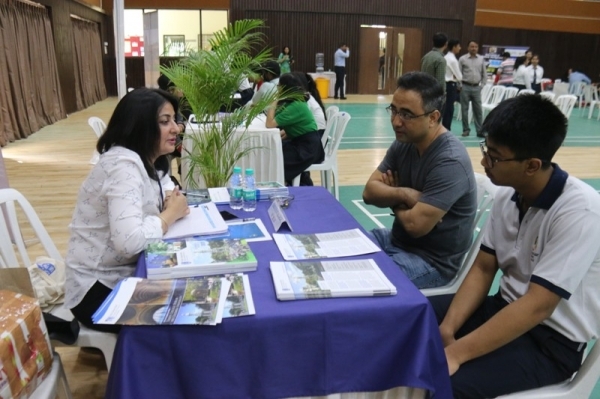 From the United Kingdom to the United States, Australia, Switzerland, Dubai and Singapore, TSVS became a hub where the global educational institutes & capable aspirants met.